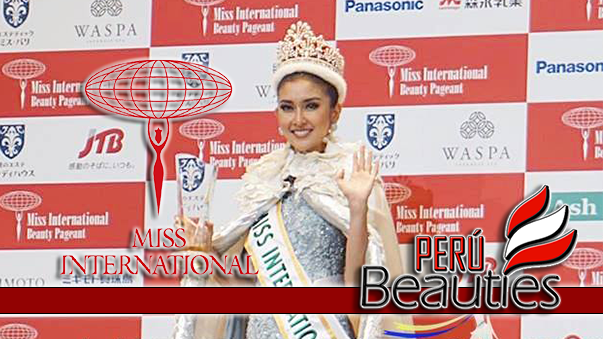 Laura Spoya, is a model and a pageant titleholder who won the Miss International Peru 2010 pageant on April 24, 2010. 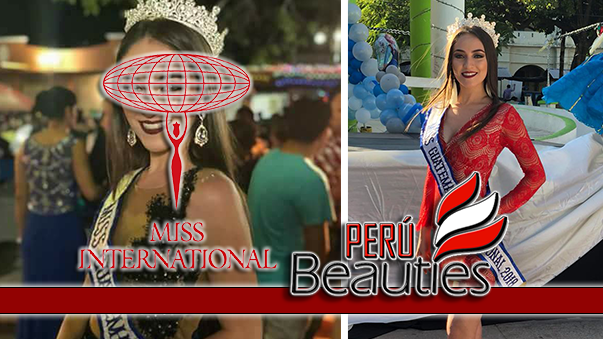 Spoya will represent Peru in the 2010 Miss International pageant, to be held in Chengdu, China on October, 2010, where she will try to win the first Miss International crown for her country. 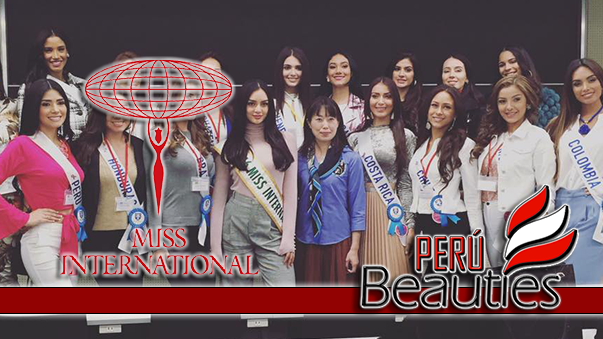 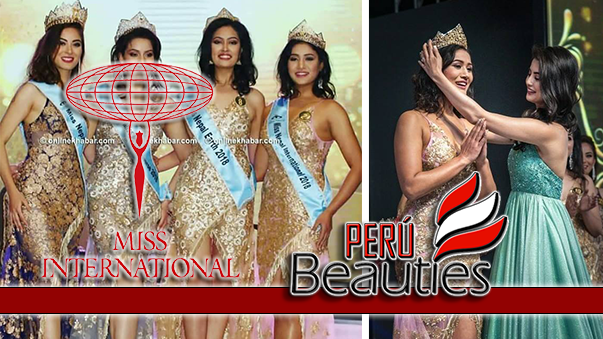 hermosa la peruana creo que este año todas las que estan representanto al peru van a triunfar son bellas fuertes candidatas un orgullo peruano tu puedes laura suerte y apoyen a la mujer peruana.